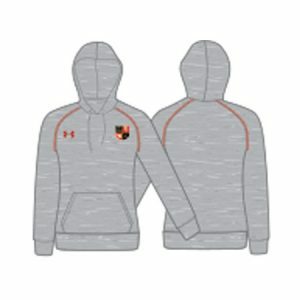 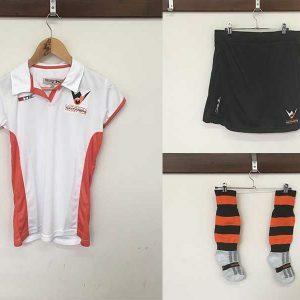 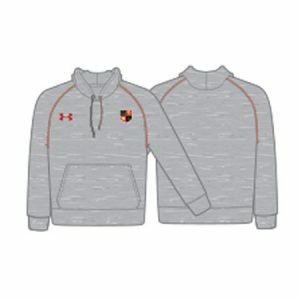 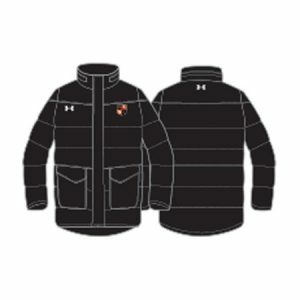 We are the official suppliers of club kits for several hockey clubs. 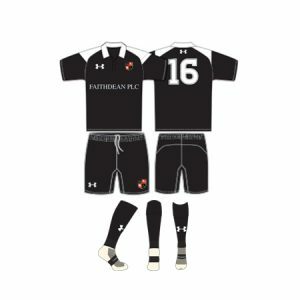 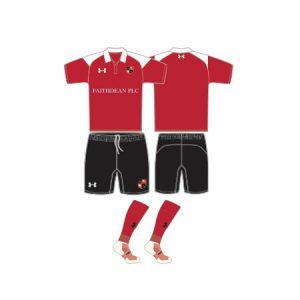 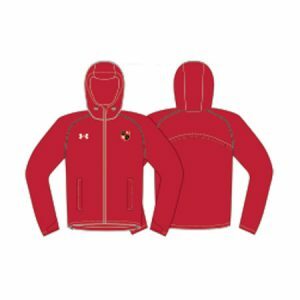 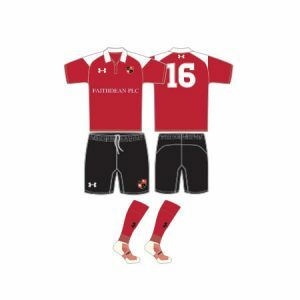 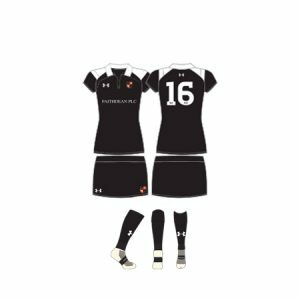 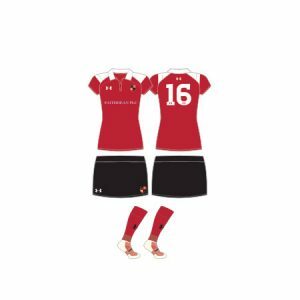 If you’d like to talk to us about your club kit requirements contact us today. 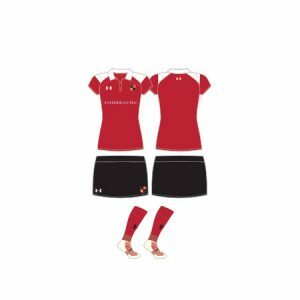 Save 10% on ALL Hockey Sticks When You Buy Any Hockey Club Kit!